but can't make it into the Zen Den? 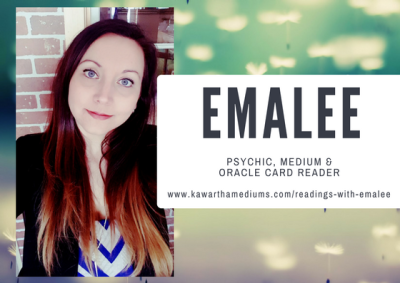 Book an online reading today! A butterfly is a perfect symbol of the beauty that occurs when you undergo life changes. The metamorphosis unfolds after a long period of darkness and isolation in the cocoon—and life can similarly feel dark and lonely at times. Yet, these frightening experiences are what led you to new strength. Change is what gives butterflies wings to fly, and it can do the same for you! 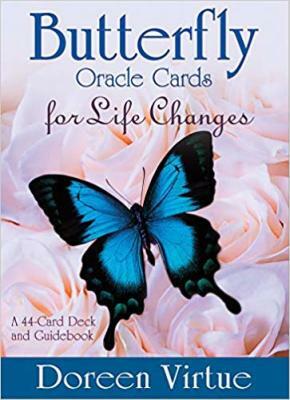 Engage in a simple, to-the-point conversation with the Oracle that will lead you to a deeper understanding of your life and how you’re co-creating your reality and working with the universal laws of manifestation. 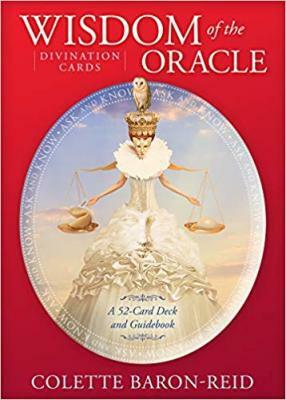 How you operate within the Laws of Fate, Destiny, and Free Will can be addressed in these cards. 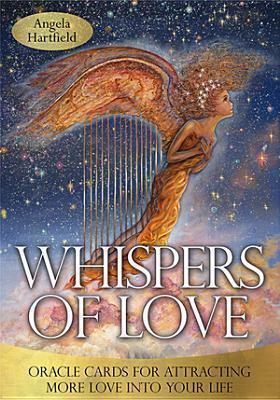 Find methods and messages for bringing more love into your life! Whether you are in a relationship or seeking a partnership, we can all benefit from learning how to be more loving. Please note all Skype Readings must be booked a minimum of 24 hours in advance. 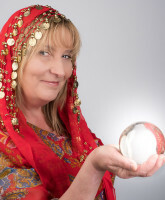 Book Your Skype Reading Now! 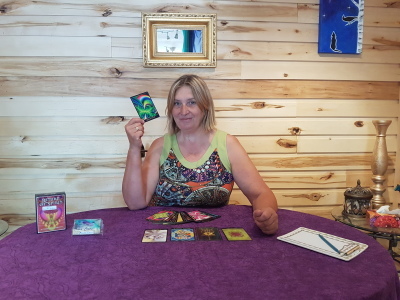 Interested in a Private in-person reading? 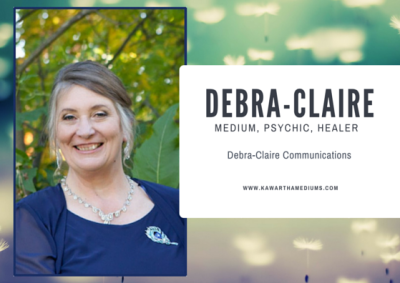 Or would you like to have Psychic Readings at your next event: Weddings, Tea Parties, Bridal Showers, Girls Night Out, Luncheons, Corporate Functions and More! Check Out our PRIVATE PARTY OPTIONS! 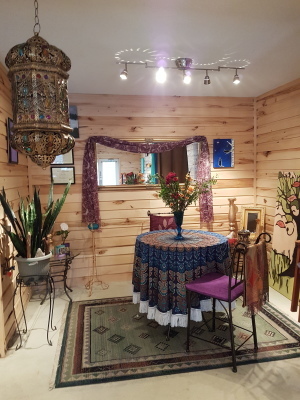 Kawartha Mediums Psychic Readings DISCLAIMER: The readings given by our readers are for guidance purposes only. Whatever you decide to do, including any actions, you take, with the information that the reader provides you, is based on your own personal responsibility and choice. 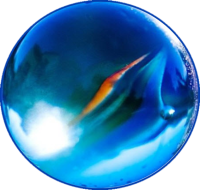 All readings and questions answered should not be regarded as legal, medical, financial, psychological or business fact and are subject to your own interpretation. For legal reasons, we must advise you that the readings are for entertainment purposes only. Our services are not a substitute for professional services, and it is advised that you should seek advice from the relevant qualified expert.